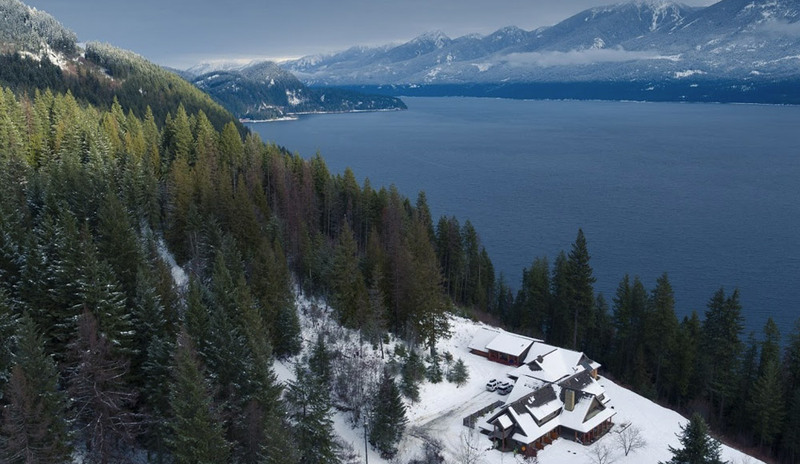 Located in one of the most beautiful settings in North America, Mountain Ski lodge boasts views of the Purcell Mountains and Kootenay Lake. 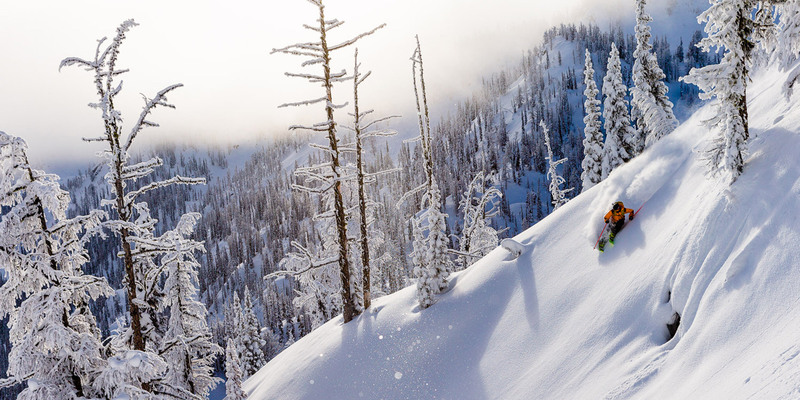 With terrain directly adjacent to Kokanee Provincial Park, the skiing is nothing short of fantastic. 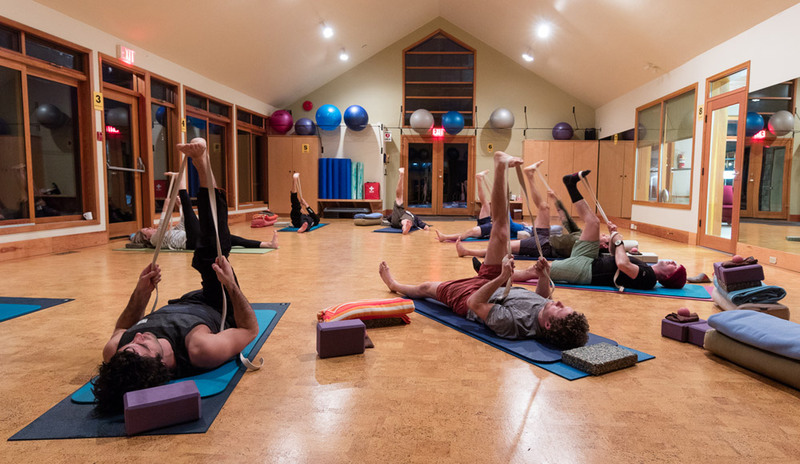 Mountain Ski's current health-centred philosophy features an holistic, yogic approach to the backcountry, which makes for a vibrant winter ski program. 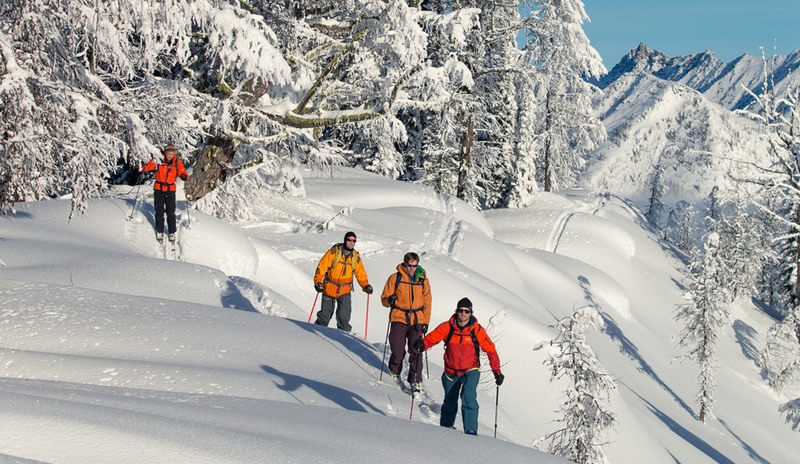 Gone are the days of equating ski touring with rustic huts, pack rats and stinky out houses. Mountain Ski welcomes the new ski and snowboard enthusiast who enjoys the finer things in life and promises to deliver. 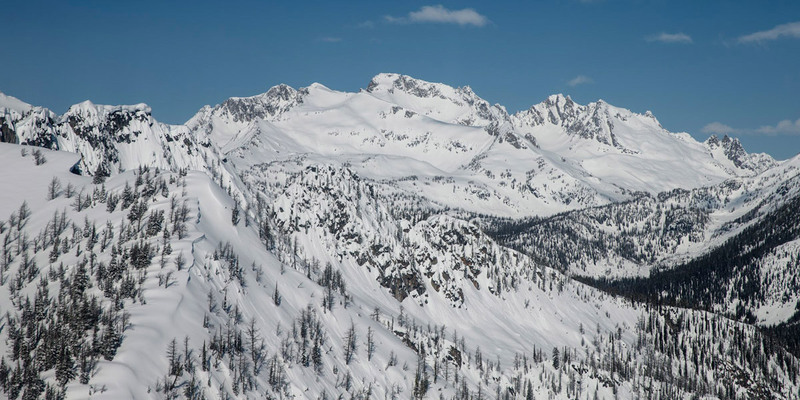 "There is literally something for everyone from fun mellow open slopes for the first time backcountry skier to steep technical line that will keep ever the best expert skiers entertained for a life time." 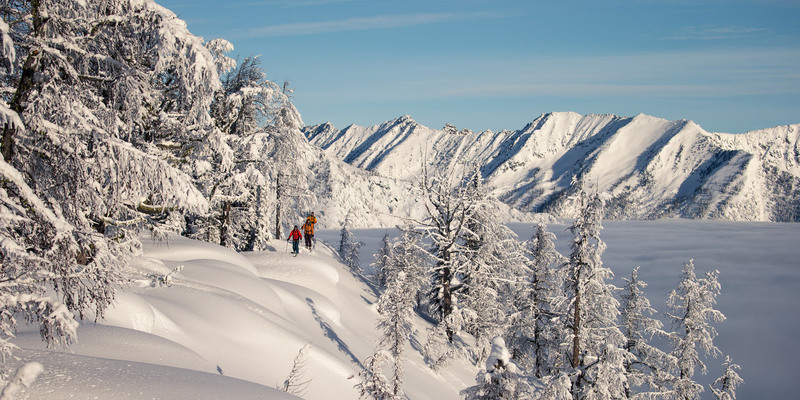 "Beautiful vistas and amazing ski terrain has me daydreaming about a return visit"
"When it comes to skiing, the terrain seems like it was designed for ski touring. 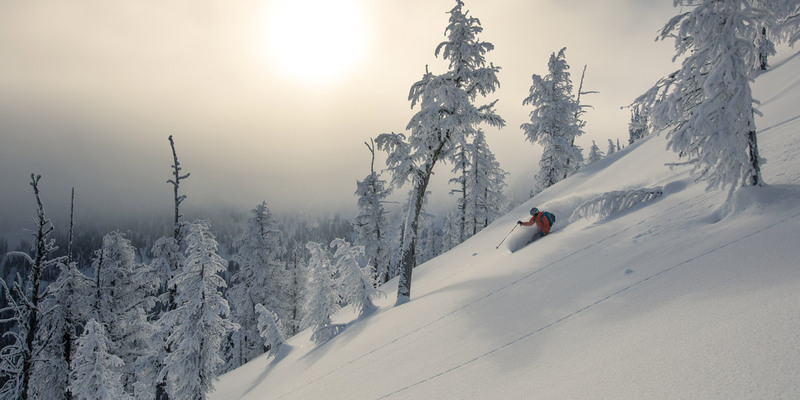 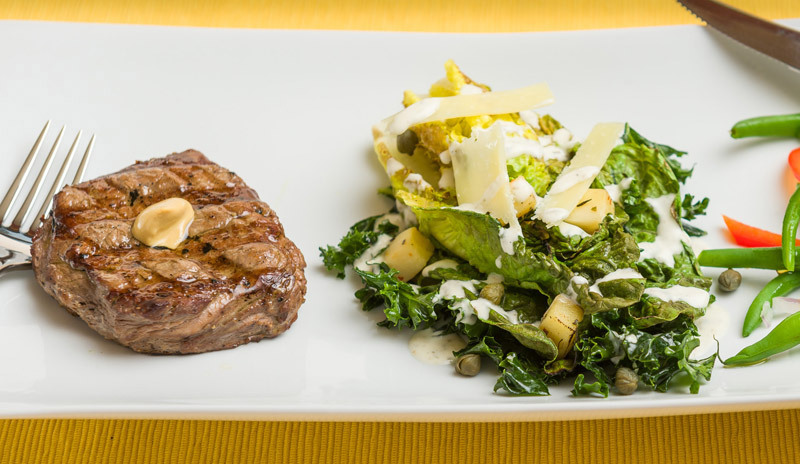 The runs are the perfect length to make it easy and fun to do multiple laps." 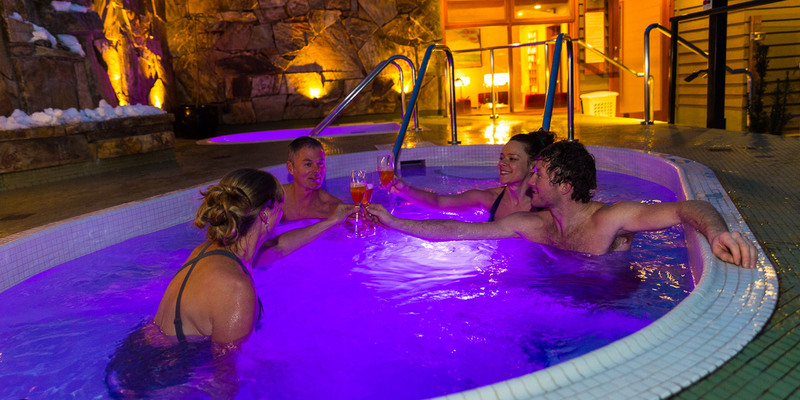 "I wish I could take the spa home with me, no better way to relax after a day in the mountains"
"The variety and accessibility of terrain is top notch"